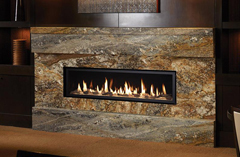 A gas fireplace provides all the romance of a crackling fire with the added perks of energy efficiency and less maintenance. 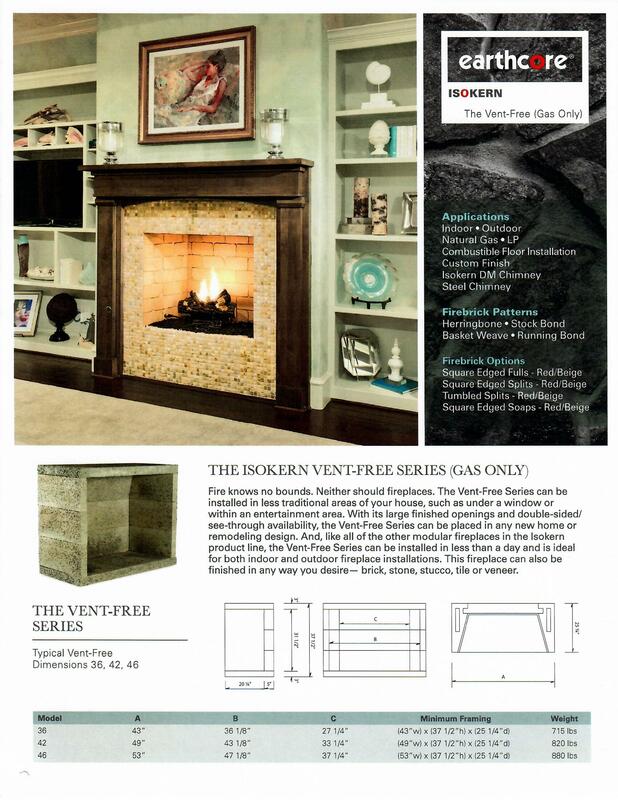 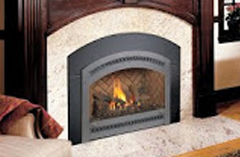 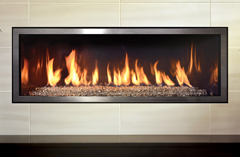 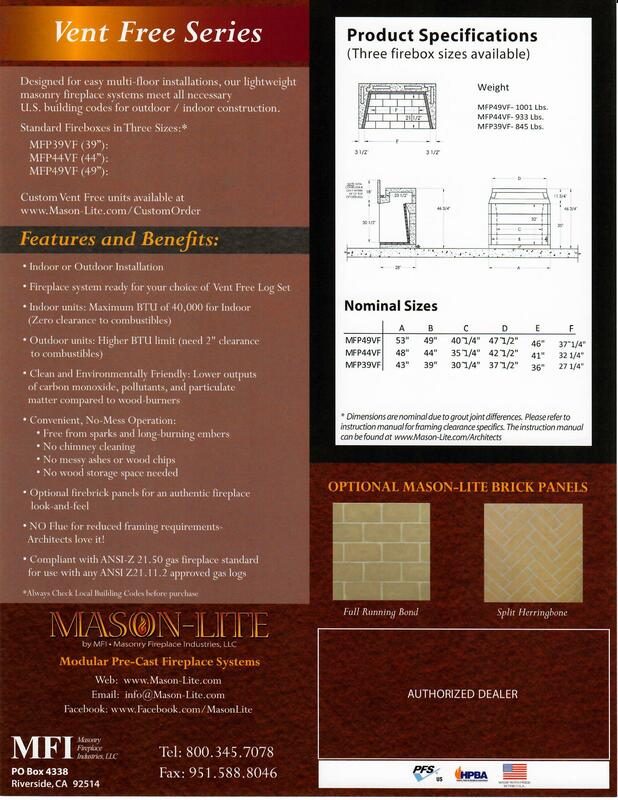 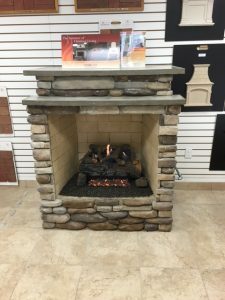 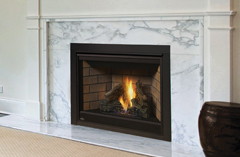 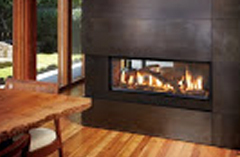 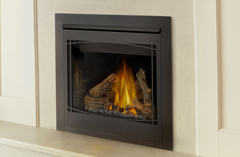 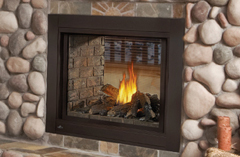 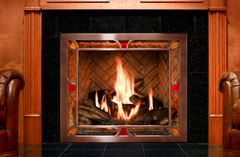 East Texas Brick offers a large selection of ventless and direct vent gas fireplaces in a variety of sizes and styles. 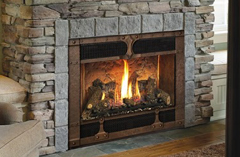 Browse our selection online or in store and add warmth and character to your home. 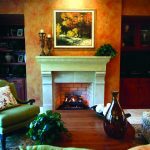 Top off the elegane of your home with a clay or copper chimney pot.